Over the years, Congress has played host to a diverse selection of renowned international speakers to welcome delegates to Birmingham. Coming from a range of backgrounds and industries, these speakers offer an inspirational message to kick start your Congress journey. In 2016, BSAVA is delighted to welcome adventurer and record breaker Mark Beaumont. 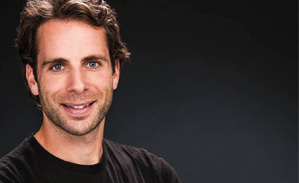 Mark Beaumont’s first taste of adventure was at the age of 11, when he decided to cycle across Scotland. This passion for endurance has taken him around the world to some of the most unforgiving corners of the world by bicycle, climbing and ocean rowing. Breaking world records and completing world firsts have always been Mark’s trademark. He has filmed TV documentaries from over 100 countries, mainly on the BBC, and presented the build-up to the Glasgow 2014 Commonwealth Games with the Queen's Baton Relay. Recently Mark smashed the Cairo to Cape Town cycling World Record, covering 160 miles a day for 41 days covering nearly 7,000 miles. Mark’s experience as a broadcaster is a huge motivator for sharing his story. His talks allow him the unique opportunity to share and engage directly with an audience. He hopes delegates will leave with the confidence to commit to their biggest ambitions and see their own situation clearer. Mark’s lecture will take place on Thursday 7th April 2016 at 4pm and is free to all with a Congress badge. 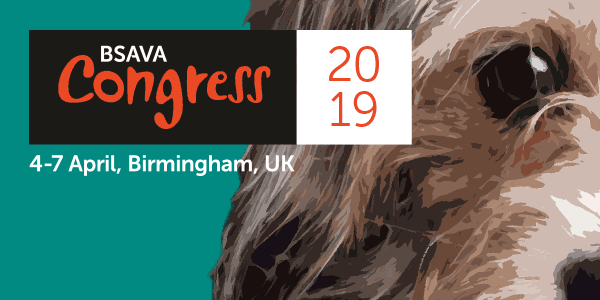 The lecture will be proceeded by a welcome address from BSAVA President Tricia Colville and the presentation of the BSAVA awards.